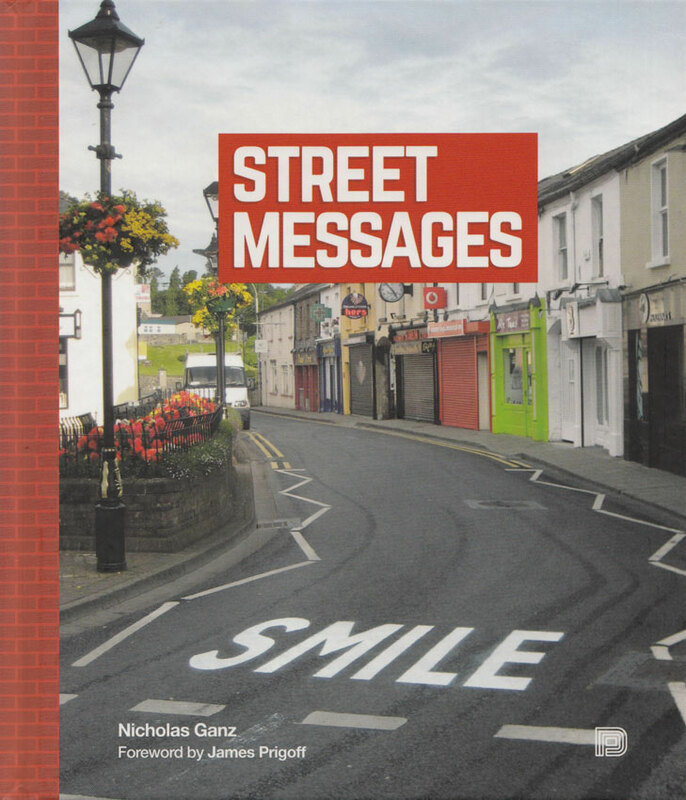 Here is a complete list of my publications. 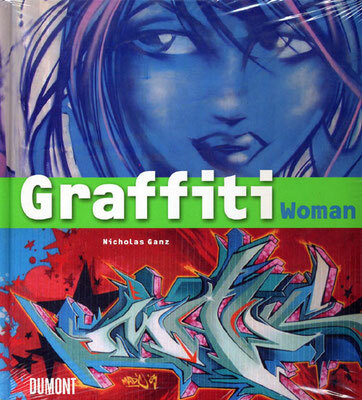 Please find my articles and contributions to other author's works in the list on the left side. 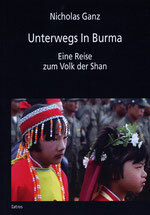 Nachdem der Autor Nicholas Ganz 2012 sein Buch "Unterwegs in Burma" veröffentlicht hat, ging er 2013 auf eine deutschlandweite Lese- und Vortragsreise. 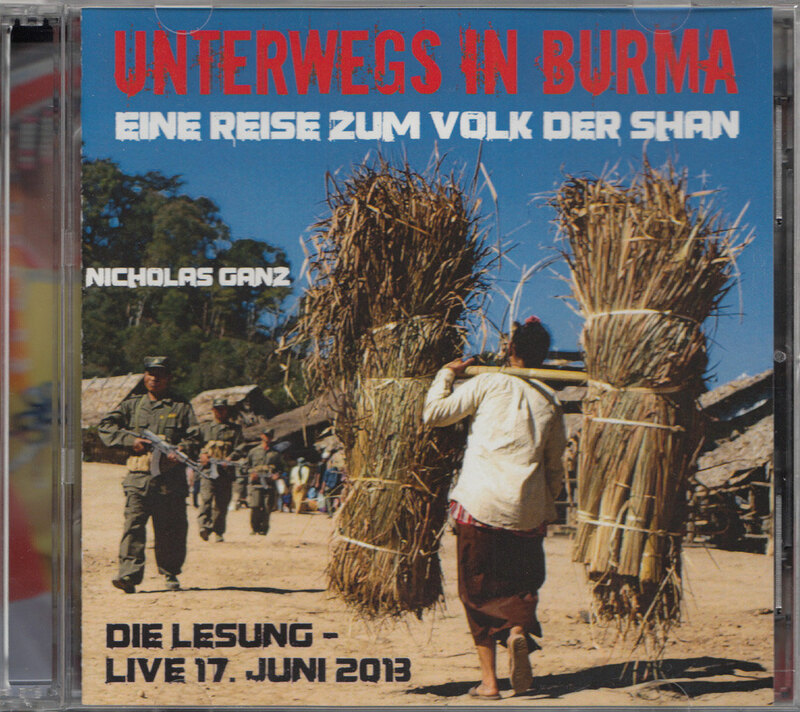 Nun ist die Lesung auf erstmalig auf einer CD erschienen. First published by Keinom Records on 06. March 2016. 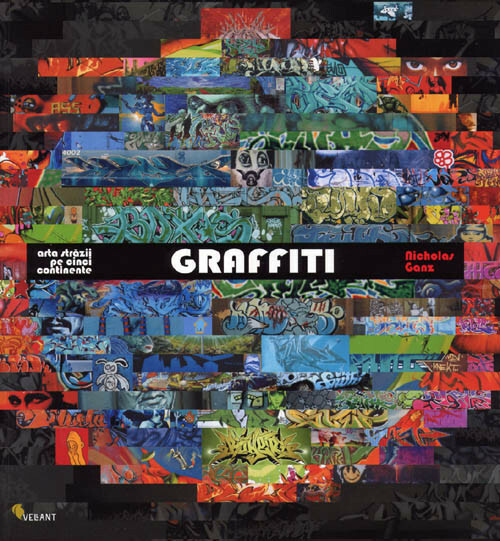 Mehr als 100 Minuten Spielzeit. 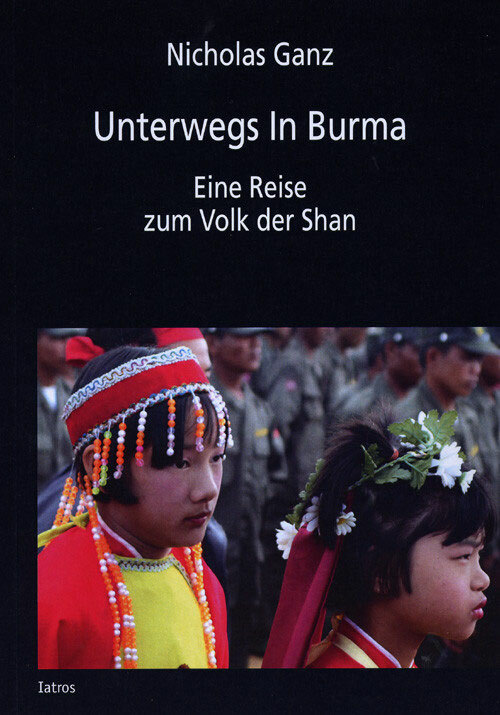 On 200 pages with more than 250 photographs, the book gives a good insight into this South-East Asian country with a glance into her history, a journey through the country and an insight to the ongoing conflicts and problems. An updated version of the book that was released in 2004. 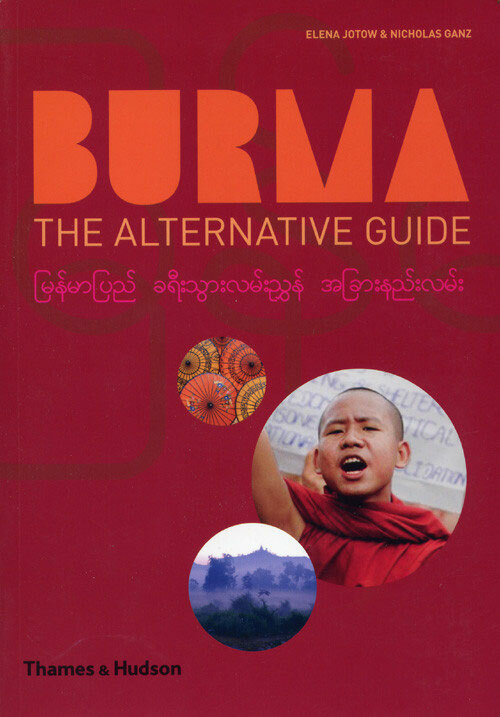 It contains 10 new pages and 6 new fold-out pages. 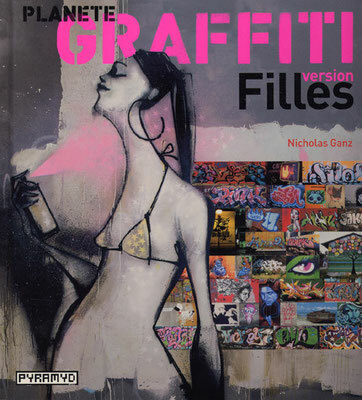 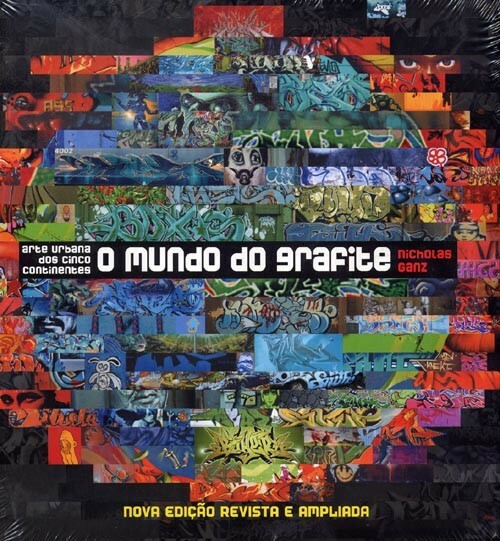 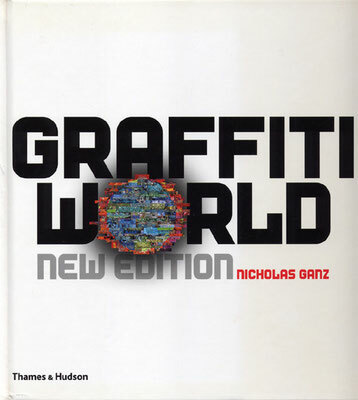 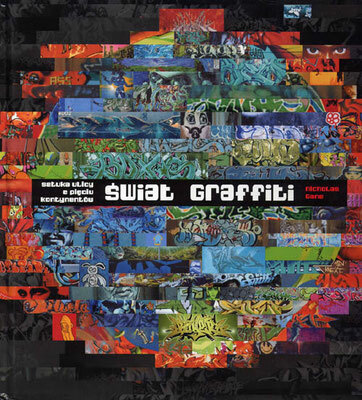 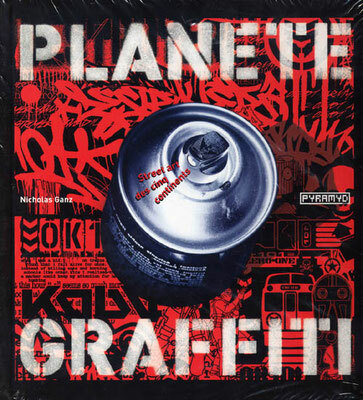 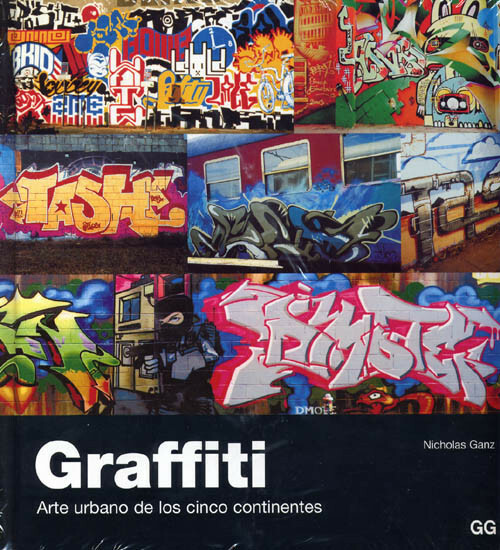 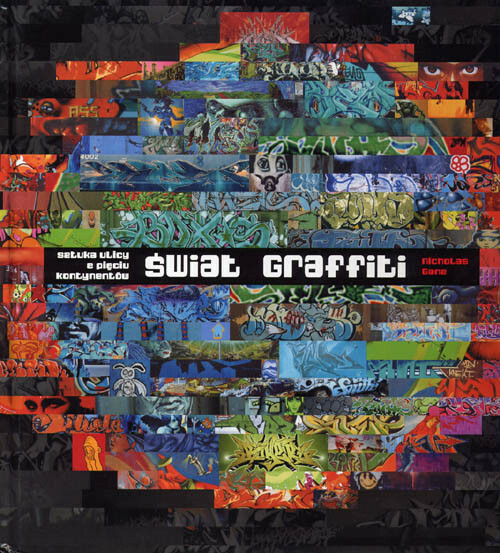 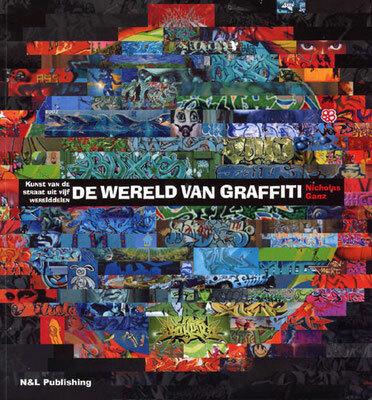 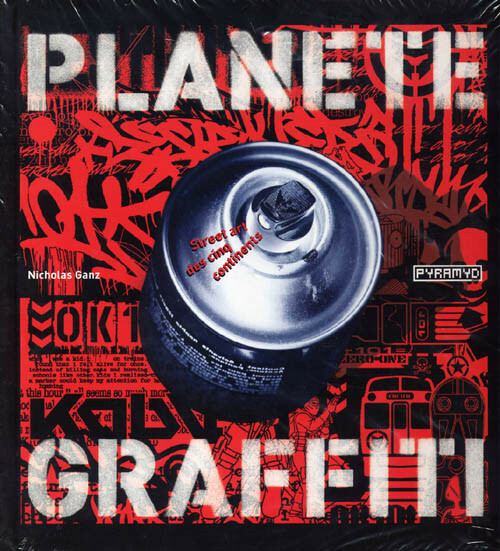 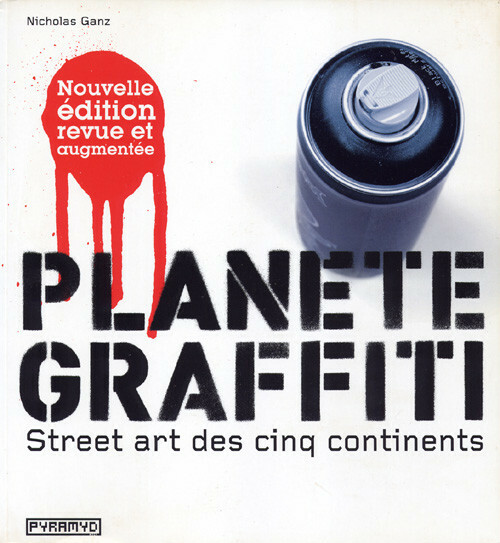 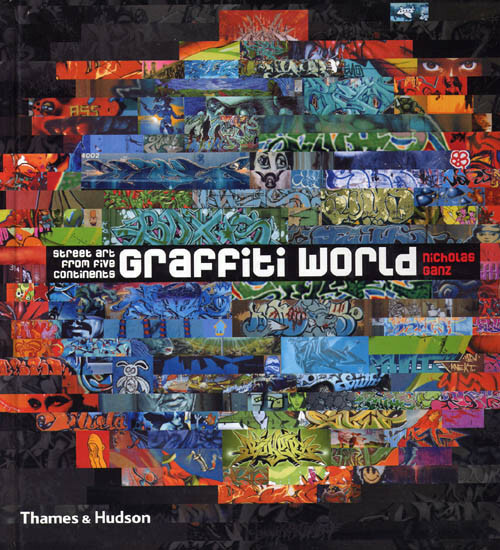 The new texts describes the latest developments in the graffiti movement and some of the artist's biographies are updated. The calendar was published on basis of the Graffiti World book and presents some of the artists with a few images from the book. 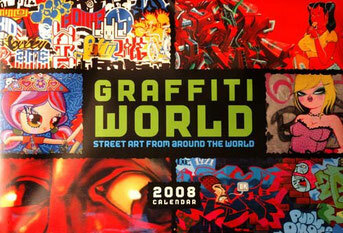 The size is about 47x32 cm and the calendar is for the year 2008. Graffiti Woman represents the female side of graffiti, that somehow has been neglected during previous publications. Women have been out in the streets since the very beginning of graffiti, but mostly their male colleagues got respect or honour for their graffiti. 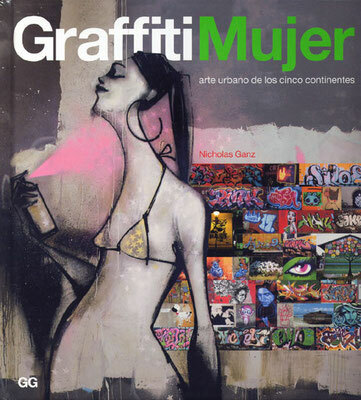 About women, several rumours were created and their active involvement has brought a female revolution into the mainly male dominated scene. 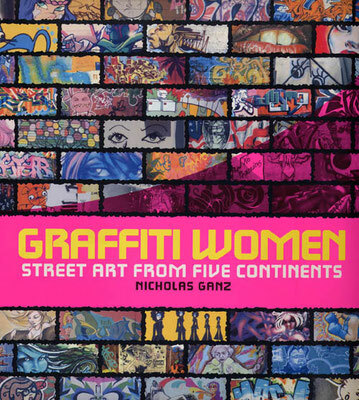 The book shows more than 125 female artists from all over the world and I was delighted, that Swoon has written the foreword for it and author Nancy Macdonald contributed a text about her research in this field. 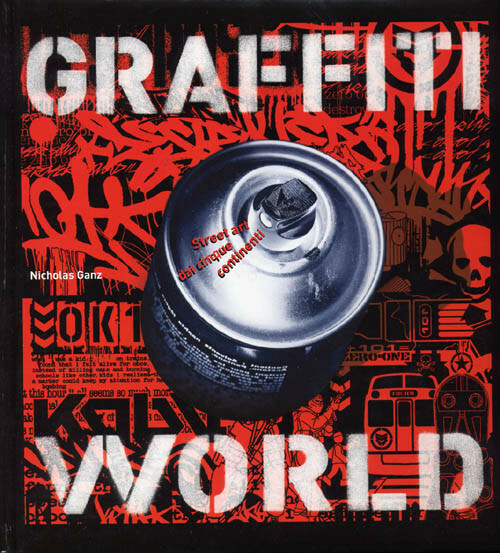 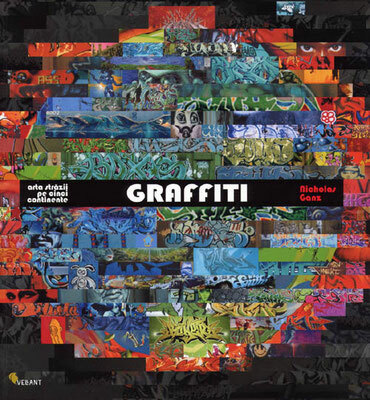 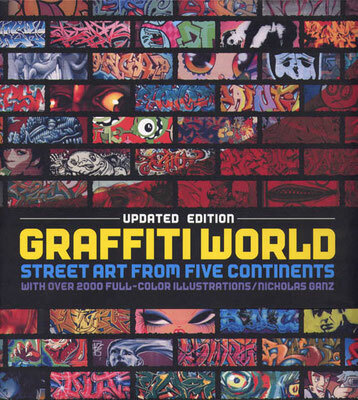 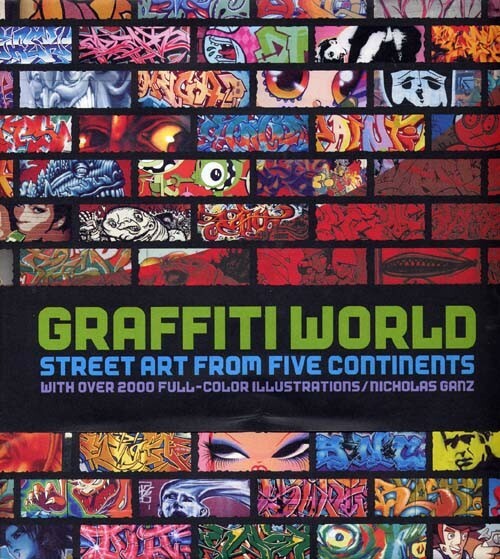 Graffiti World is presenting the world-wide graffiti culture with more than 180 international artists in more than 2,000 pictures. 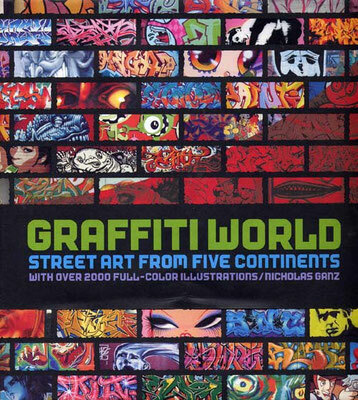 It took me three years of research to complete this work and make this a wide representation of the international movement. 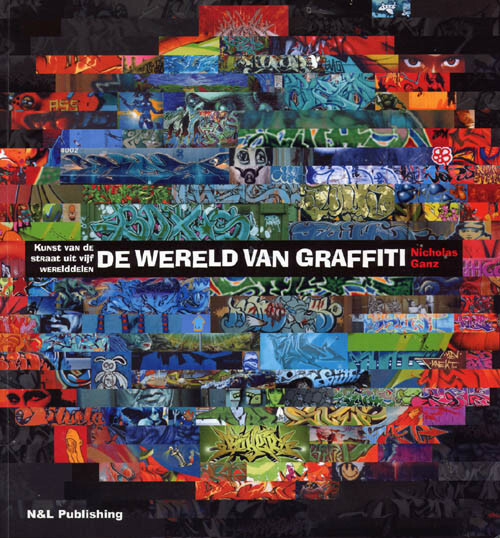 The book tries to give an overview on the local graffiti developments and presents each artist with a few words and quotes from the artist's themselves. 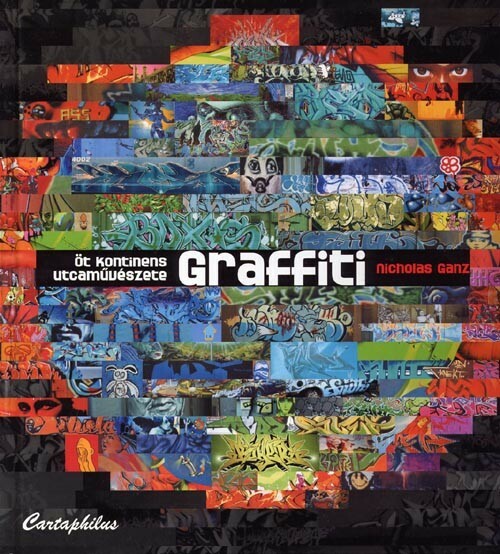 It is not possible to get each and every genius artist for this book, but it shows a vast amount of different styles, artists, developments and historic documents. 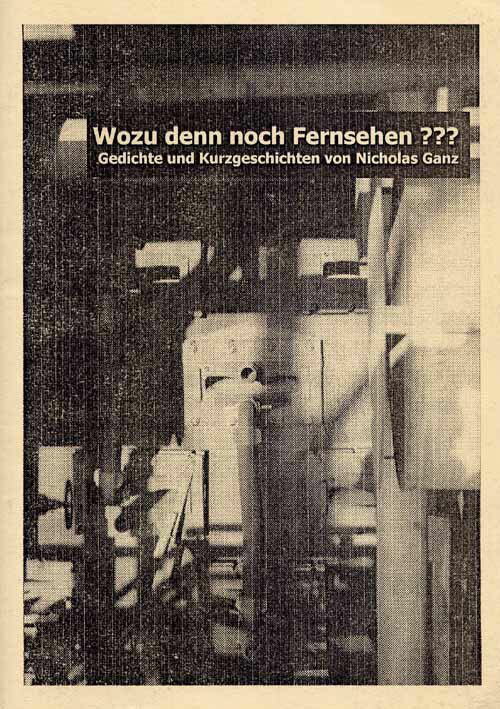 Wozu denn noch Fernsehen ??? 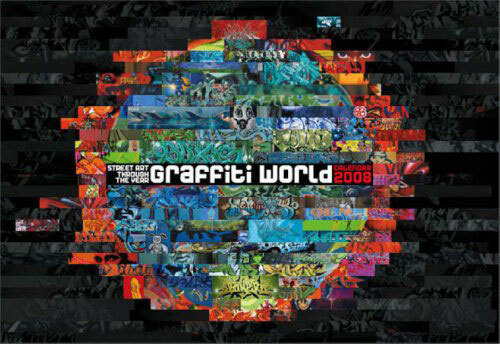 Wozu denn noch Fernsehen ??? 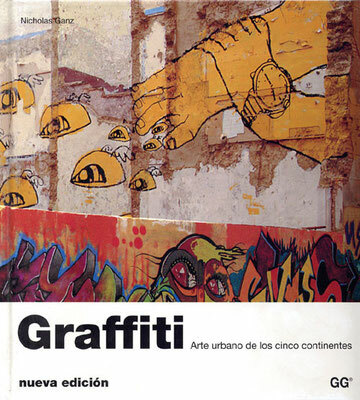 was my first published work with poems, short stories and a few photos and drawings. 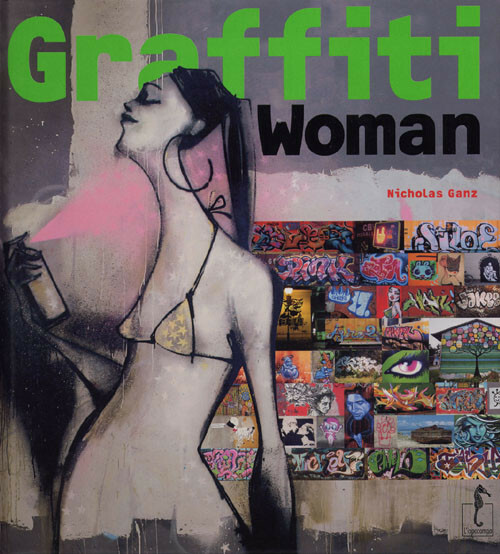 It was totally D.I.Y. and had a print-run of only 200, but still I have a few of them here in my store.